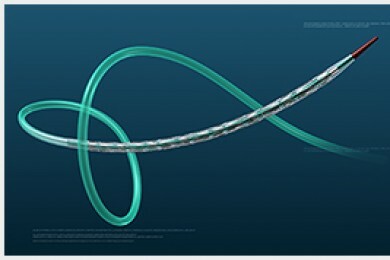 ﻿ Coronary Stent System-Cardiac Stents-Shanghai Crown Medical Instrument Co.,Ltd. Coronary Stent System is used with traditional PTCA ( balloon angioplasty ) to prevent stenosis and improve the function of coronary arteries. It consists of a balloon–expandable 316Lstainless steel stent pre-mounted onto a delivery catheter.